Our DNA mug featuring nucleotide designs and “I prefer my DNA fresh” drink in science. 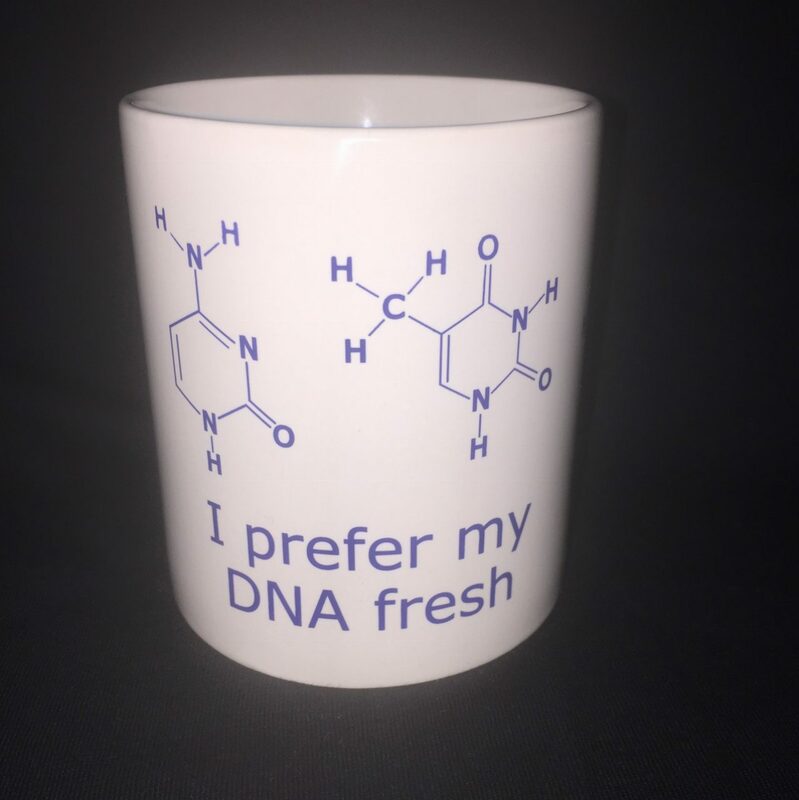 Ceramic mug featuring Nucleotide designs and “I prefer my DNA fresh” prints. If the items are not in stock we will contact you and a special order arranged as soon as possible. Shipping costs for a product are based upon the weight and/or dimensions of your item. Orders can be delivered to either a business or residential address. Should the delivery address be unattended at the time of delivery, a delivery card will be left in the letterbox-advising customer to contact the shipping company to arrange a time for the order to be delivered. Please note that we are unable to deliver to PO Box addresses. You can return goods you have ordered from us if Merchandise is not satisfactory or which does not correspond with its description or which fails to comply with any other item implied by the sale of Goods Act 1979 on sale to a customer any time within 3 days (7 days for international purchases) of receipt for a full refund or exchange. The costs of returning goods to us shall be borne by you and will only be accepted if in the same condition as when the item(s) first left DNAdigest. The rights to return the goods to us will not apply in the following circumstances: (a) in the event that the product has been used or (b) bespoke products. Once the customer has signed for the goods, this signifies that the goods have been accepted and approved of by the customer. 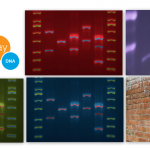 DNAdigest is no longer liable for any damages or claims against the item. 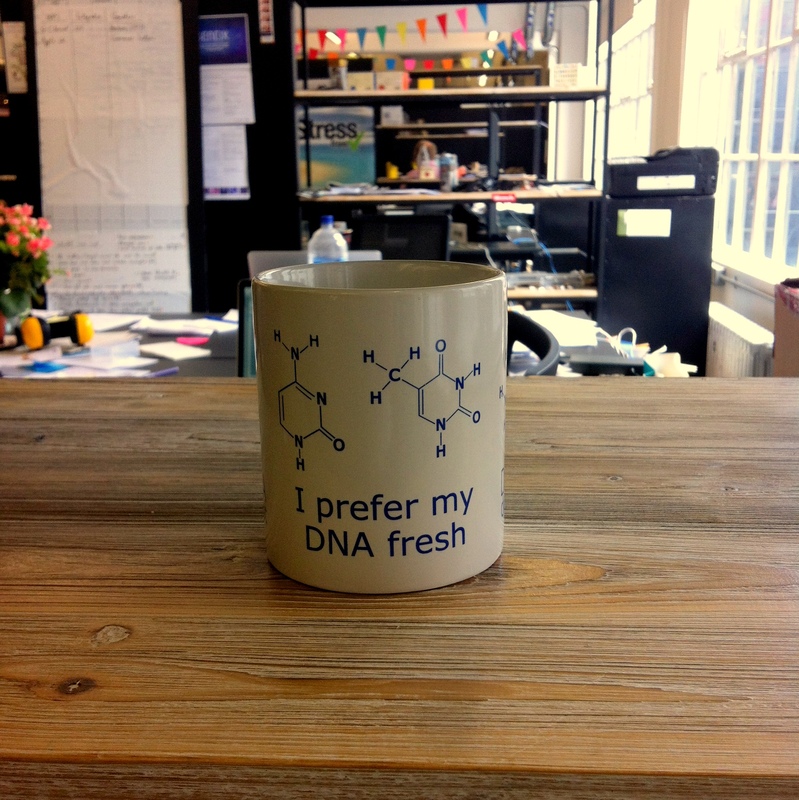 DNAdigest reserves the right to change shipping delivery terms and conditions at any time; this does not affect your statutory rights. 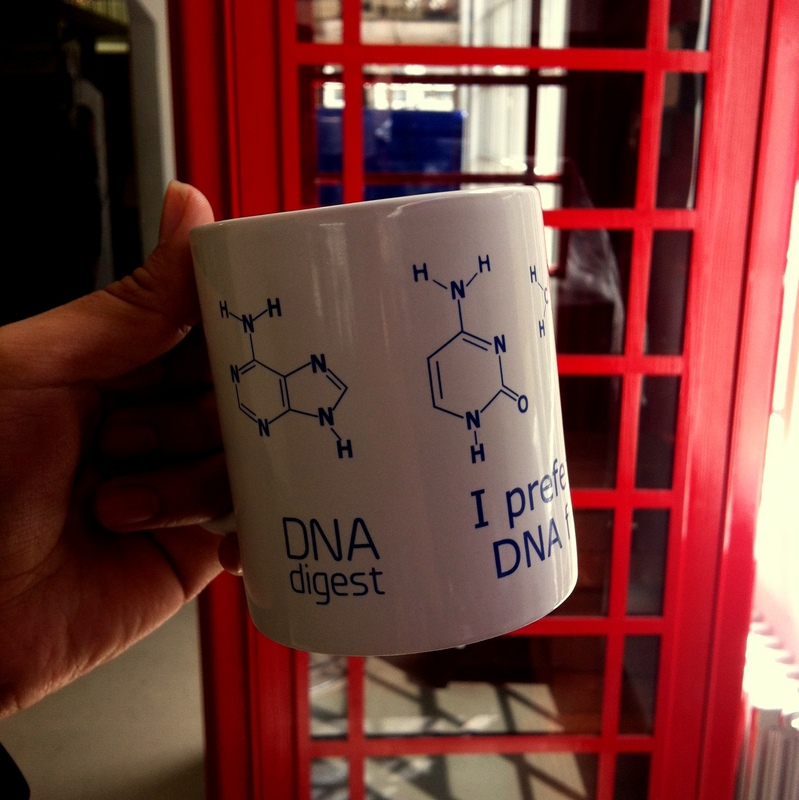 If you wish to enquire the status of your delivery please email us at shop@dnadigest.org and we will be happy to help with your enquiry.